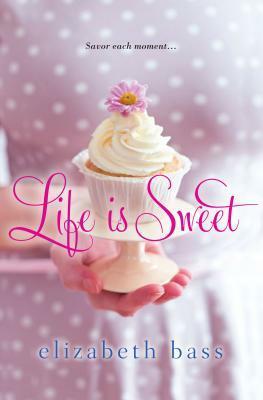 Life Is Sweet was dreamed up several years ago when I visited Leesburg and fell in love with a coffee shop there. 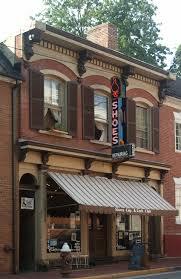 The place had originally been a shoe store (see pic at left–very cute!). The location closed not too long after I visited, but the idea of a repurposed downtown gathering place stayed with me, and The Strawberry Cake Shop was born. The cake shop needed an owner, and I decided this one would be run by a former television child star trying (with limited success) to put her past behind her. 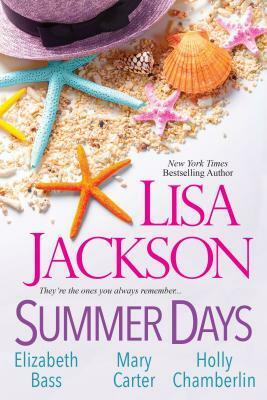 The plot involves friendships in peril, the ties of family and love that bind us together, one horse-crazed adolescent, reality television, and cake. Lots of cake.